Twelve year old Ayden Meadows and his mother Raesheel were out surfing on the south end of Tybee island in Savannah Georgia for when they spotted something grey in the water. Before they new it the shark grabbed hold of Aydens right leg. Ayden told The Augusta Chronicle “I had already caught two waves and I was getting ready to catch another one when we saw it,” said . “It was just like in the movies, it jumped up and hit my board then grabbed my leg.” Mrs Meadows added “I ran to the lifeguard stand and they wrapped it up and after we got to the other place the blood was already clotting so they told us to go to the hospital. The doctor said he believed it was a shark bite. You could see the outline of the jaw on his leg,”. 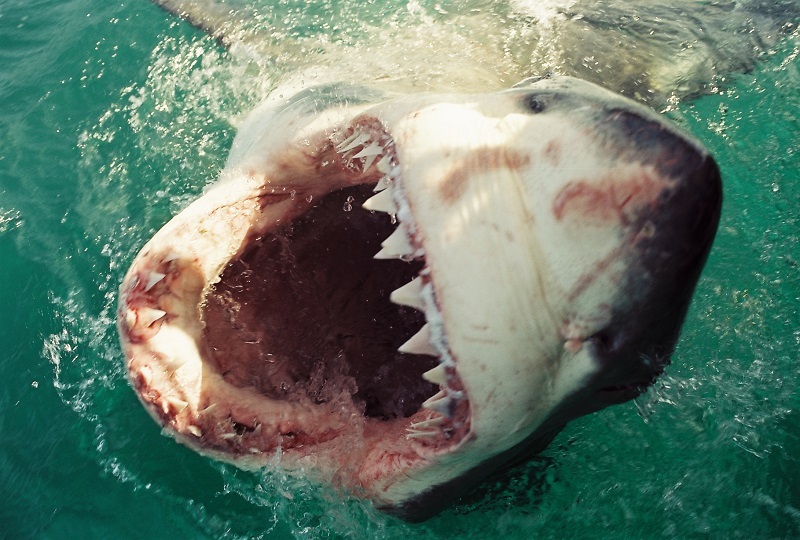 Click to see how many shark bites there have been in 2014.